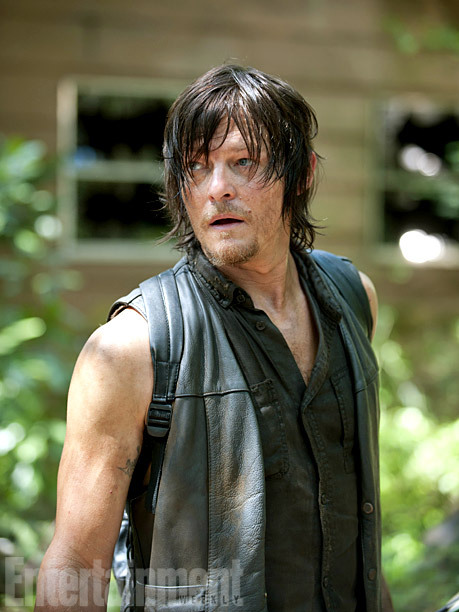 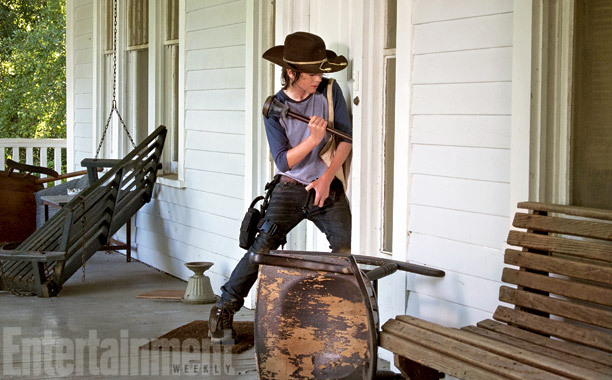 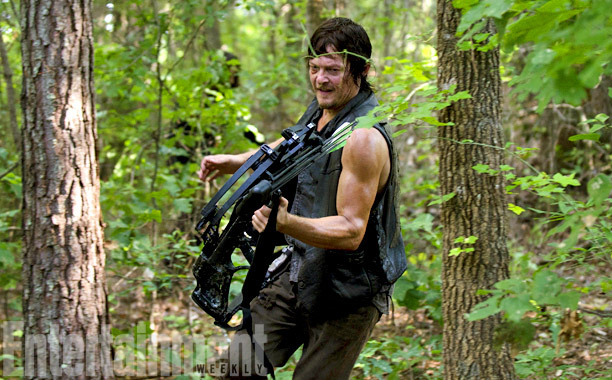 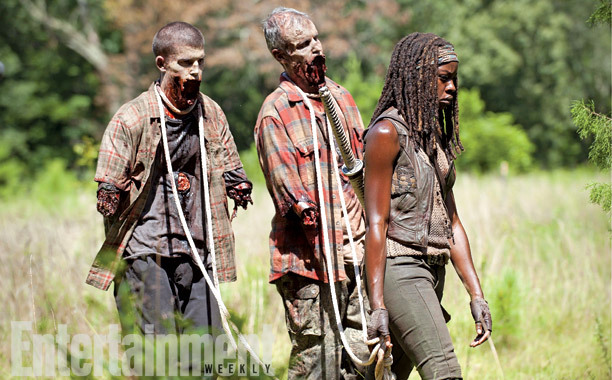 It’s never easy for the cast of The Walking Dead, and these season four teaser images from Entertainment Weekly show that the rest of season four won’t be a walk in the zombie-scented park either. 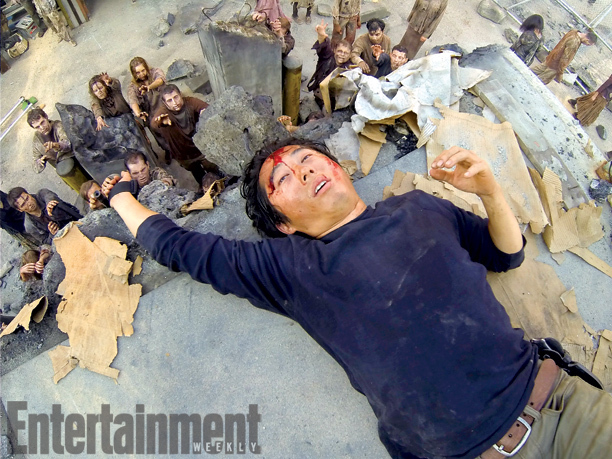 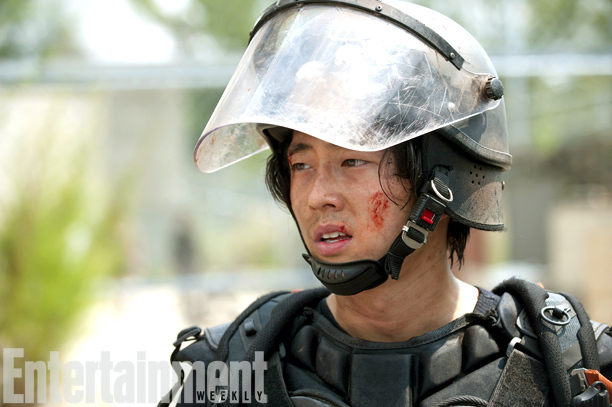 Poor Glenn looks like he’s in for a hard time. 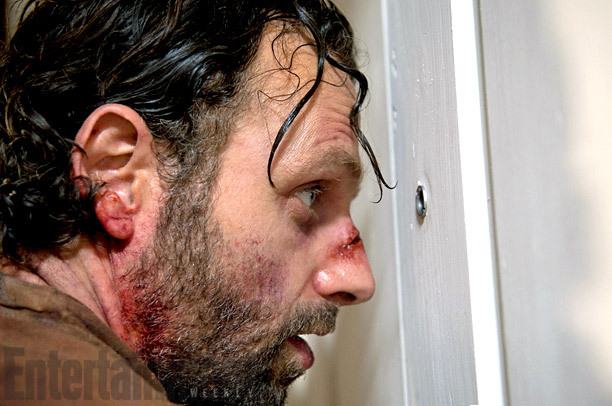 Season four returns this Sunday on AMC at 9 p.m. ET/8 CT.